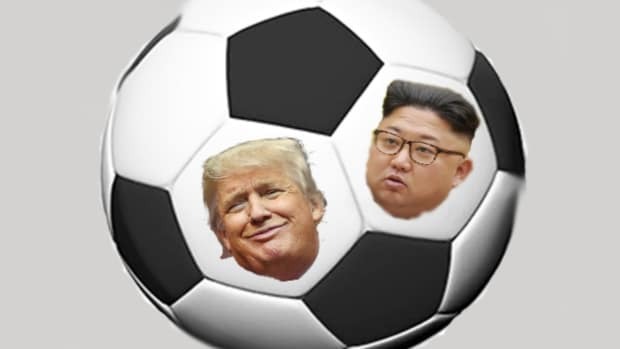 Bankersball brings us the news that at least one bank has attempted to ban the World Cup. Word on the Street is that many are unhappy about a certain bank’s move to attempt to block World Cup access from TVs. It appears the change came after the said bank was recently named in a prominent publication as having a good many of their televisions turned to the matches. It&apos;s too bad Bankersball ran this as a blind item. We want to know which banks and trading floors have the World Cup on and which don&apos;t. Leave your tips or speculations in the comments section or email Tips(at)Dealbreaker(dot)com.